Certified Lead document control professional course aims at preparing Document Control professionals to manage and lead teams of Document Controllers, to manage, analyze and organize document control activities and tasks, to manage stakeholders, to communicate document control requirements and processes, and to run, implement, audit or improve Document Control management systems (procedures, tools, software, etc). This course gives you the tools, methods and approach to make sure you can deliver on time, organize tasks, manage interfaces, and meet or exceed expectations of both your manager and your team. You wish to progress your career in the Document Control area by leading teams in the future and would like to understand the role and tasks of a Lead Document Controller. 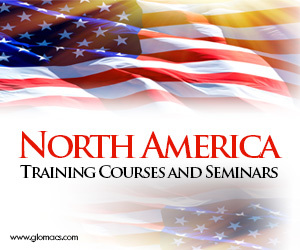 The course also includes a certification examination for professionals to get their knowledge certified. Recommended: Experience or Exposure to management of teams and planning of non-routine DC tasks and activities. We have acclaimed network of internationally certified, practical, professional, A+ rated, best-in –class facilitators with aggregate experience of over 25 years.